MSTAR veneer peeling machine is automatic and spindle less,it equiped high-end configuration.Including operating lathe,MSTAR patent control system,servo motor,professional reducer,chromium coating roller,and so on. 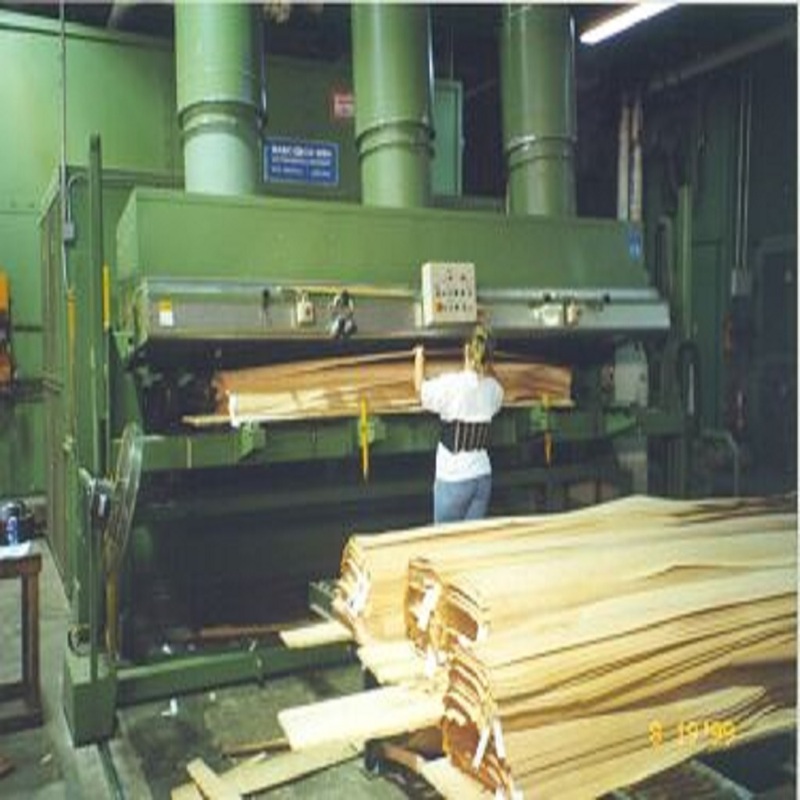 Computer control system detects the speed of the roller, the diameter of the log, according to the thickness of the veneer.and then decide the speed of the operating lathe and the speed of the cutting knife,precise veneer peeling thickness and size. -Veneer thickness uniformity,accept many kinds logs. -Power saving,long service time,good after-sales service. Looking for ideal Wood Veneer Cutting Machine Manufacturer & supplier ? We have a wide selection at great prices to help you get creative. All the Rotary Veneer Machine are quality guaranteed. 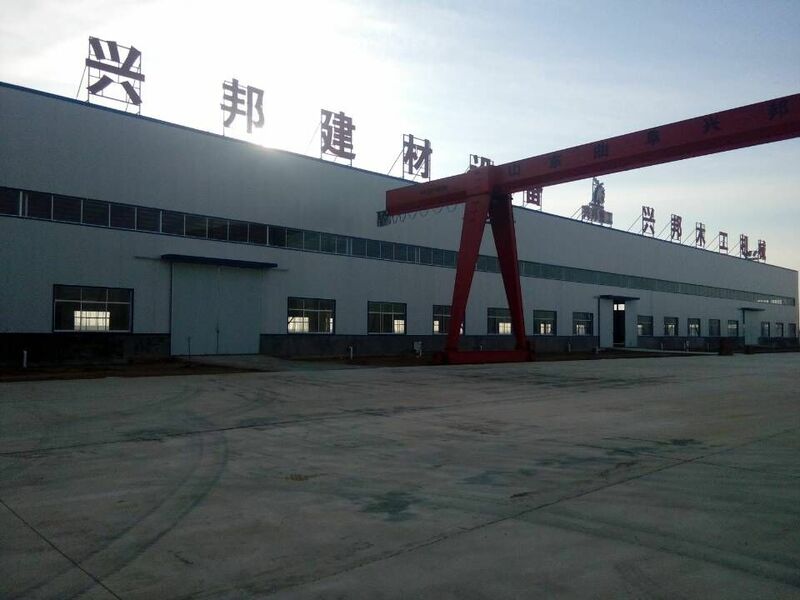 We are China Origin Factory of Veneer Machine for Wood. If you have any question, please feel free to contact us.